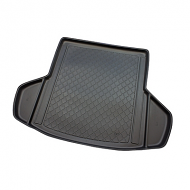 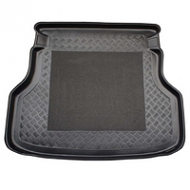 TOYOTA AVENSIS BOOT LINERS have rubber anti slip mat section and lipped edges. 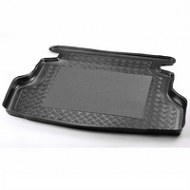 Made from a hard wearing flexible plastic. 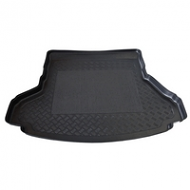 Waterproof and tailored to toyota boot exactly.